I have a confession to make. I've never tried a Frappuccino. It seems everyone except for me is enjoying these scrumptious looking beverages, topped with fluffy whipped cream and swirls of colourful syrup. Like many people, I enjoy a frosty summer drink, but the dietitian in me simply sees the extra calories, fat and especially the grams of sugar racking up with each sip. In 2015, Canadians purchased an average 444 ml of sugary drinks each per day. That equates to more than one can of soft drink every day. In fact, beverages account for 35 per cent of adults' daily sugar intake. Many people don't realize just how many calories or how much sugar beverages contribute to their diet. It can add up quicker than you realize! If the truth be known, sugar sweetened beverages are the single largest contributor of sugar in our diet. What's worse, these sugary drinks have almost no nutritional benefits. 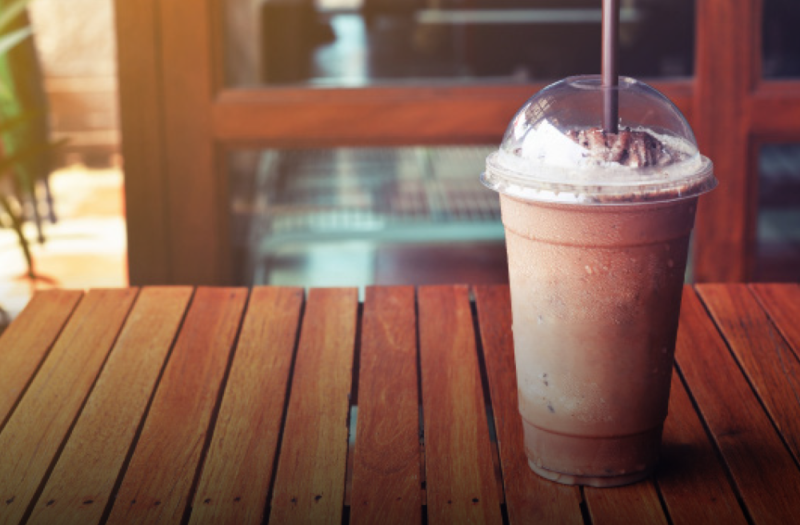 Sipping on a Frappuccino or frozen lemonade regularly might be a refreshing way to quench your thirst, but it doesn't go without health consequences. Excess consumption of sugary drinks is linked with increased risk of Type 2 diabetes, metabolic syndrome, heart disease, cancer, weight gain and obesity, as well as dental caries. Furthermore, over the next 25 years, consumption of sugar sweetened beverages will account for an estimated $50 billion dollars in direct health-care costs. For health sake, the World Health Organization and the Heart and Stroke Foundation have recommended that we limit our intake of "free" sugars to no more than 10 per cent of our total daily calorie intake. For an average adult consuming 2,000 calories per day, that's about 50 grams of sugar or 12.5 teaspoons. These free sugars not only include sugar from beverages like soft drinks and juice, but also added sugars like honey, syrups, table sugar and sweets. 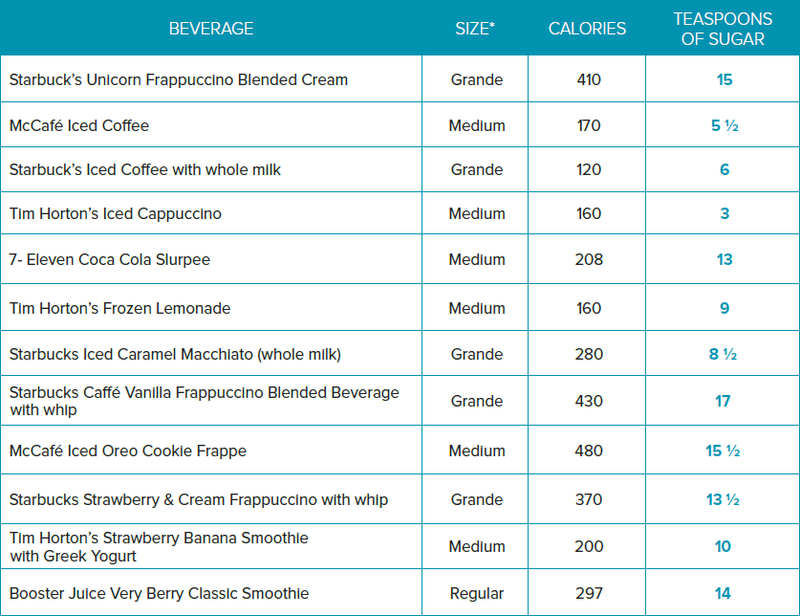 Just one medium sized Frappuccino alone will put most of us over the daily sugar maximum. While we are spending less on soft drinks, fruit drinks and juices, research has shown significant growth in sales in other beverages including sweetened, specialty coffees and teas, energy drinks, flavoured milks and smoothies. With rising summer temperatures, I predict an increase in frosty, sweet drinks over the next few months to coincide. "Sugar sweetened beverages are the single largest contributor of sugar in our diet." 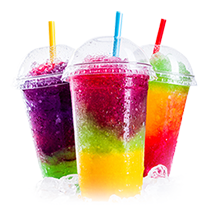 Be summer-drink savvy this year and cut back on the sugar sweetened beverages. It goes without saying; water is the best choice. If plain water isn't appealing, add combinations of fruits, vegetables and herbs to infuse flavours into the water. Great choices include mint, cucumbers, basil, strawberries and melon. However, when variety is what you are seeking there are a few things you can do to slash the sugar from your favourite drink. Whether a hot or cold drink, forgo the extra flavours or at least ask for half as much. Give unsweetened versions with no added sugar a try. Think twice before you agree to the added sprinkles and colourful syrup garnishes. Skip the whip topping to cut the fat and sugar. 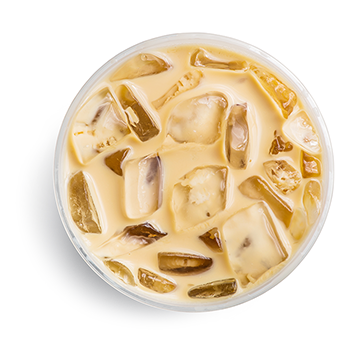 Go for plain iced coffee or teas. When all else fails - enjoy occasionally and simply choose the small size. Top off with water if still thirsty. Martina Gornik-Marion is a public health dietitian with the Winnipeg Regional Health Authority. It is estimated that 180,000 deaths a year worldwide are attributed to the consumption of sugar sweetened beverages. Regularly enjoying a sugary drink places additional burden to our health-care system. In the next 25 years, drinking sugary drinks will be linked with nearly one million cases of Type 2 diabetes and 300,000 cases of heart disease in Canada. Many Northern communities lack a safe supply of drinking water, leaving sugary drinks the only affordable option. Your drink contains sugar if the following words appear in the ingredient list: high-fructose corn syrup, cane sugar, glucose/fructose, honey, dextrose, or fruit juice concentrate. How does your favourite summertime drink measure up in terms of sugar and calories? Check the chart below to find out. Adult daily recommended sugar maximumm: 12.5 teaspoons. * All nutrition information is based on most commonly purchased size, ranging from 473 to 710 ml.